For Sensitive Skin this Hypoallergenic lotion with Spa™ Thermal Water to perfect cleansing and freshen the skin. Cotton extract to soften skin. Plus, Spa™ Thermal Water to balance the skin’s tolerance threshold and help skin lastingly reduce its sensitivity. 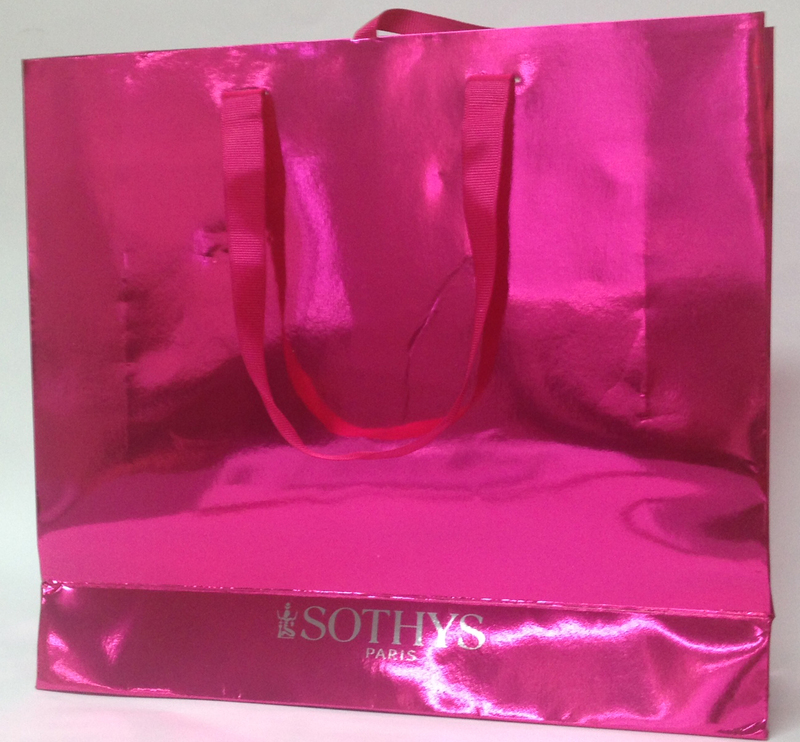 Sothys Soothing Lotion removes any of the residues left over and balances the pH of the skin. Long used in the treatment of wounds, Allantoin is known for its ability to stimulate growth of healthy tissues. It provides amazing soothing properties. Aqua (Water), Propylene Glycol, Glyceryl Polymethacrylate, Hexylene Glycol, Glucose, Fructose, Allantoin, Sucrose, Trideceth-9, Anthemis Nobilis Flower Extract (Chamomile Extract), Urea, Dextrin, Phenoxyethanol, PEG-5 Ethylhexanoate, Methylparaben, Ethylparaben, Butylparaben, Isobutylparaben, Propylparaben, Methylchloroisothiazolinone, Methylisothiazolinone, CI42090. Apply to the face and neck by removing the Soothing Beauty Milk with a cotton pad. Repeat several times until perfectly clean. Dry carefully, then follow with other products from the sensitive skin range. Leaves the skin feeling refreshed and clear without drying it out. Almost unscented which is a real bonus. Highly recommended. The soothing lotion can settle down my sensitive skin redness and keep my skin moistured. After being introduced to Sothy's products several years ago, I wouldn't dream of using anything else. The Soothing Lotion takes out redness and soothes against irritation without drying or blocking pores. I can't recommend this product enough.